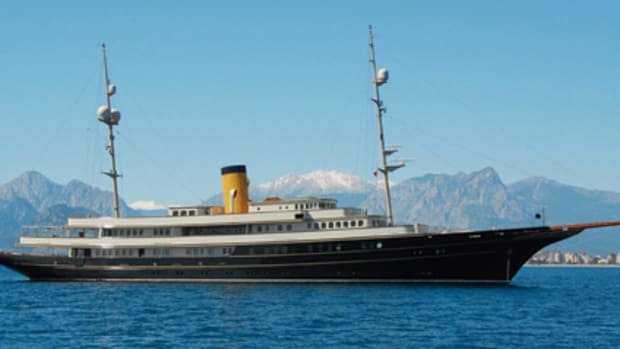 The aptly named Onassis Suite on the bridge deck of this yacht, formerly belonging to the famous Greek tycoon, is larger than some cozy homes (and easily half the apartments in New York City): 736 square feet. A handful of the 18 guest cabins are about 200 square feet, making for pleasing stays on charter. 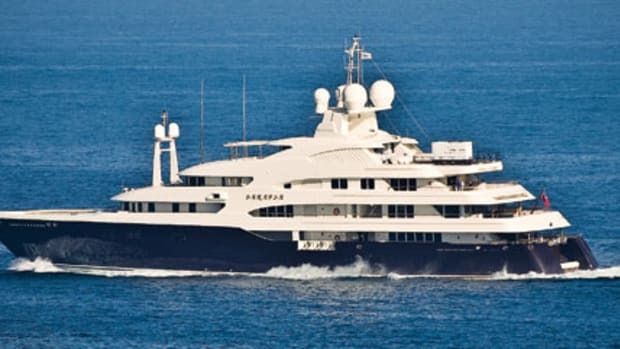 Dimensions aside, the yacht also appeals to the charter set due to her massage room, beauty parlor, sports lounge, on-deck swimming pool, and of course, high-end service.